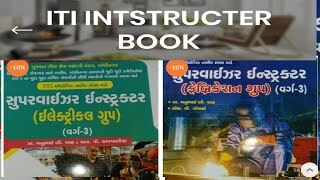 9 year old girl accidentally kills shooting instructor with Uzi Video (Girl Shoots Gun Instructor). What do you think slackers? 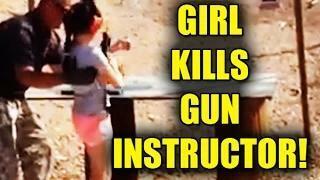 9-year-old girl accidentally kills shooting instructor with Uzi - Girl shot instructor in the face! 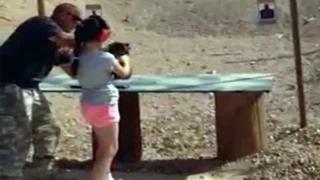 A 9-year-old girl being taught how to use an Uzi sub-machine gun lost control of the powerful weapon and accidentally killed her instructor, authorities said. The shooting happened at 10 a.m. Monday at Bullets and Burgers, a gun range within the Arizona Last Stop tourist recreational complex southeast of Las Vegas.